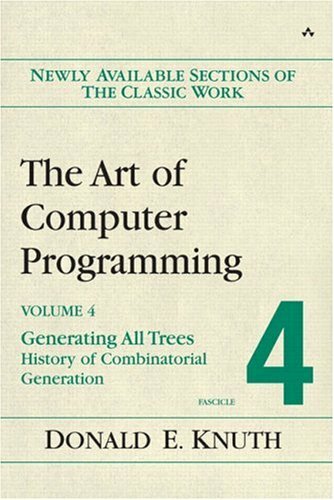 This multivolume work on the analysis of algorithms has long been recognized as the definitive description of classical computer science, arguably the most influential work ever written on computer programming. Volume 4 covers Combinatorial Algorithms. This book is intended for college students in computer science and related fields. The book also presents basic aspects of software engineering practice, including version control and unit testing. Each chapter ends with an exercises. This textbook is designed as a text for a first course on data structures and algorithms, taught as the second course in the computer science curriculum. We cover abstract data types and data structures, writing algorithms, and solving problems.